The tallest building in Western Europe - this was a multi-faceted project requiring a variety of measurement and modelling services. The iconic Shard, sitting 310 metres high, is the tallest building in Western Europe. 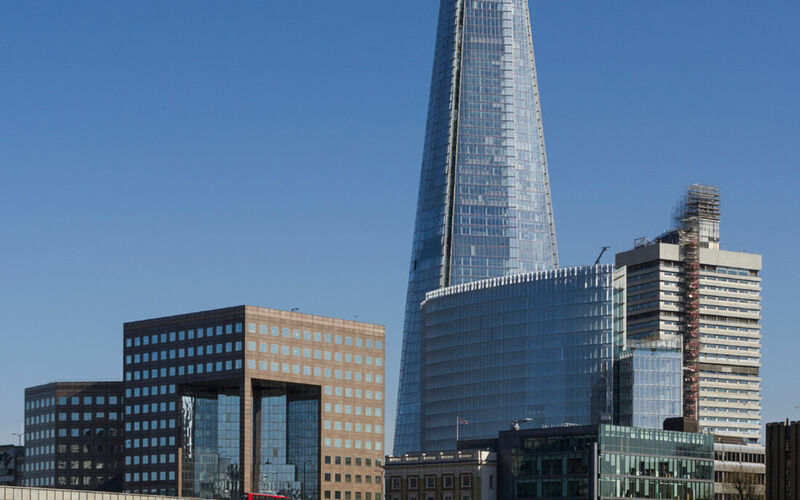 A complex project located adjacent to London Bridge station and above the Northern and Jubilee tube lines, it was clear from the outset that innovation, accuracy and collaboration would be key components in the project’s success. A Building Information Modelling (BIM) driven process to include architecture, structure and MEP was required to deal with the complexity of the site. Plowman Craven was involved in various aspects of the scheme and provided a variety of measurement and modelling services. Continued deformation monitoring of below ground infrastructure and surrounding buildings, automated and manual. 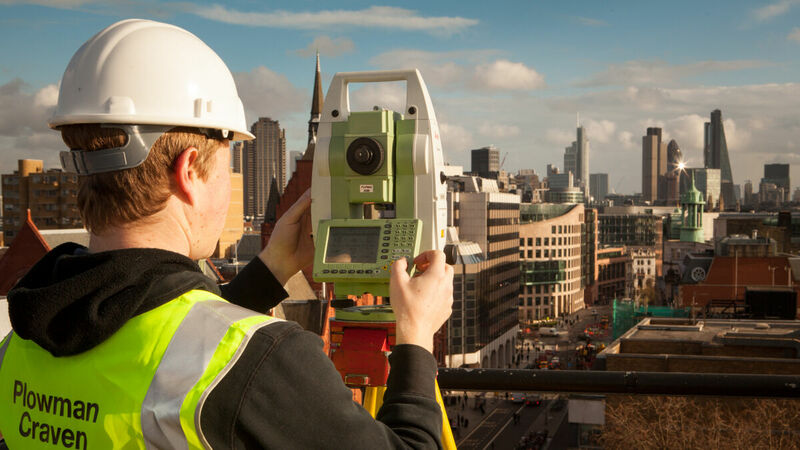 The information gathered on site with 3D laser scanning technology created a critical data legacy for the BIM model going forward, both for asset management and maintenance operations. This information and future measurement data will continually enhance the parametric model through the life cycle of the building.